Terrez Marriott Thompson is Vice President of Global Supplier Diversity for The Coca-Cola Company, leading the organization’s efforts to maximize procurement opportunities with diverse businesses as suppliers, contractors, and subcontractors of competitively-priced goods and services. As an associate of The Coca-Cola Company for more than 30 years, Thompson has held numerous roles of increasing responsibility ranging from Operations to Finance. She assumed her current leadership position in April, 2012. Just prior to her current assignment, she was responsible for Employee Engagement and was a part of the Company’s Global Community Connection team. Her responsibilities included volunteerism, matching gifts and the Company’s non-profit board participation strategy. 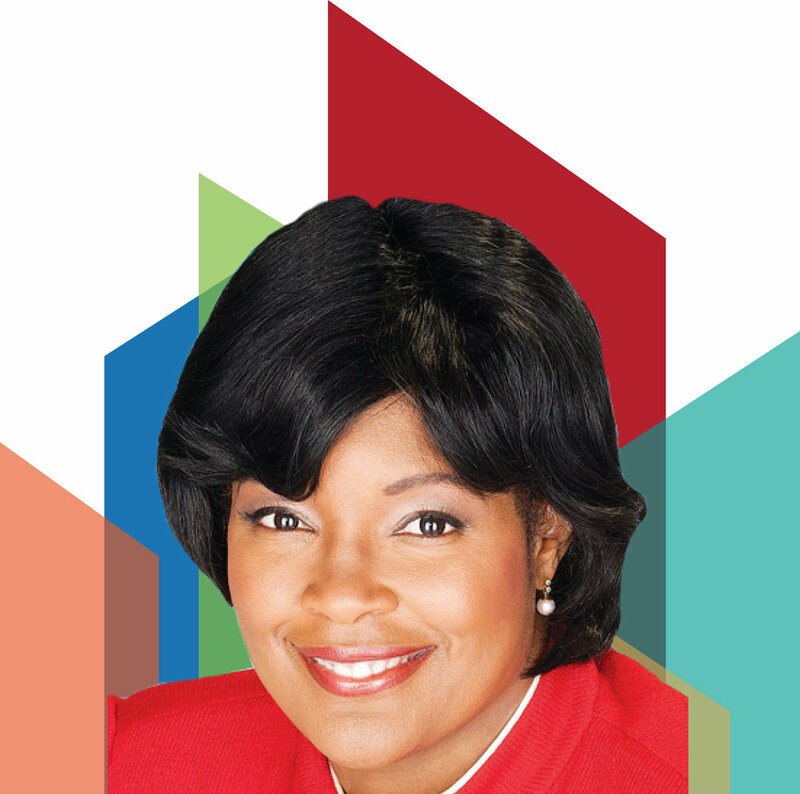 She also served as AVP, Executive Assistant & Program Manager of Coca-Cola North America Innovation. In this role she led a major project to design and implement a new product innovation process for the Company’s largest business unit, in addition to leading strategic initiatives such as Innovation Capability Development, Retail Transition Lead and Learning Lab. Thompson also had a senior role at Coca-Cola in Global Public Affairs where she led the company’s $1 billion Empowerment and Entrepreneurial Program for minority and women-owned business. Prior to that appointment, Thompson served as Executive Assistant to the President of the Africa Group for The Coca-Cola Company. Thompson also held progressively responsible finance roles at the Company; she was controller for The Coca-Cola Trading Company, and the financial services manager of the Africa Group. Before coming to the Coca-Cola Company, Thompson was employed by Price Waterhouse as a senior auditor. A Certified Public Accountant, Thompson earned her bachelor’s degree from Morgan State University in 1981.